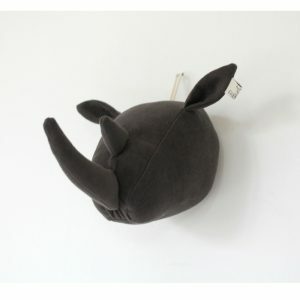 Let you little one hear the call of the wild with this cute and cool rhino wall hanging from Dutch brand Fabels Out Of Vintage. 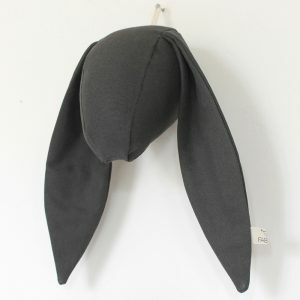 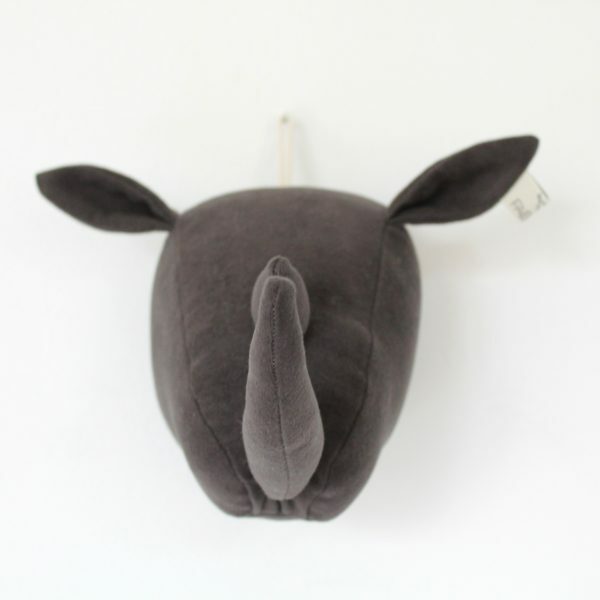 The Fabels Dark Grey Rhino Head is a fun and unique way to decorate the room of your little animal lover. 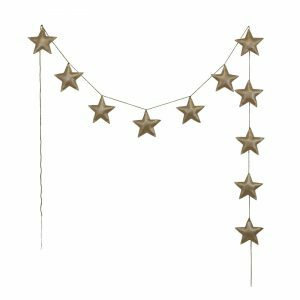 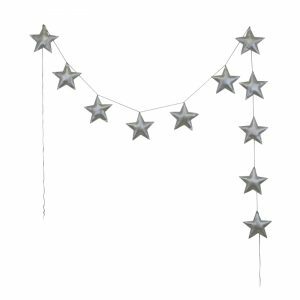 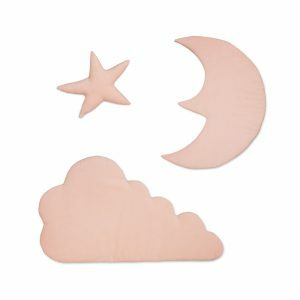 Hang it in your child’s nursery or bedroom and it’s sure to bring the space to life with its charming character. 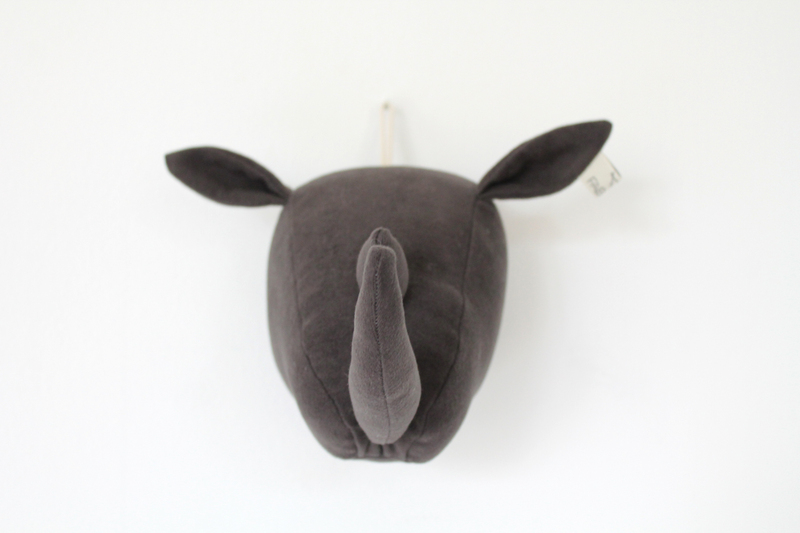 Made with a cotton mix, the Fabels Rhino Head is soft and stylish. 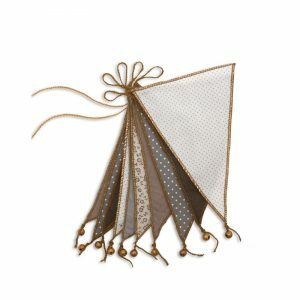 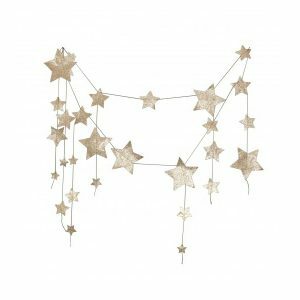 Its lovely small size, which measures 20cm, and fashionable colour make it the perfect addition to any space. 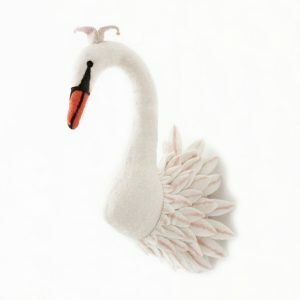 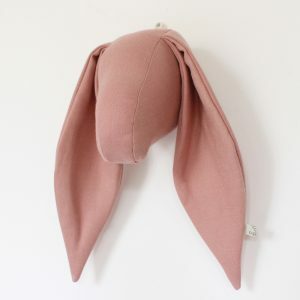 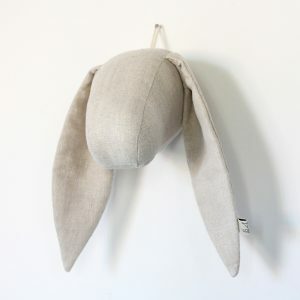 Fabels specialises in making beautiful, handmade animal heads out of upcycled vintage clothing. 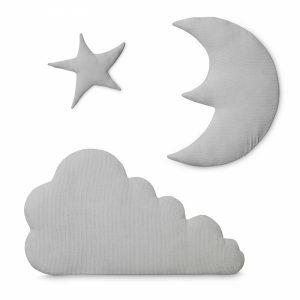 Items that were once were classic trousers, skirts, and blankets are reborn into whimsical wall hangings to make both you and your child smile. – A dark grey colour adds a stylish look to the Fabels Rhino Head and makes it ideal for any space.